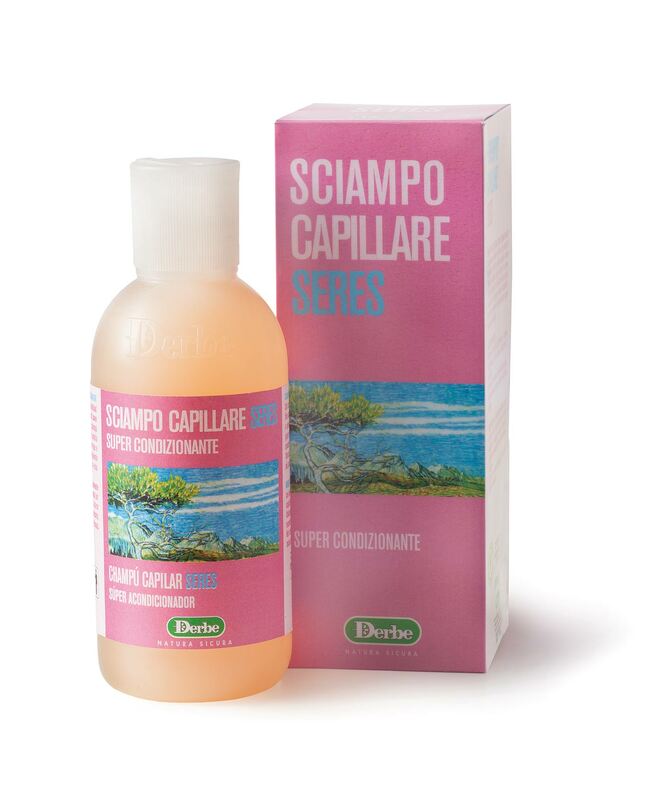 Extremely gentle on hair, its soothing action and regular use re-educates over-stimulated sebaceous glands while the essential oils of lemon and bergamot give it a sanitizing and purifying effect. 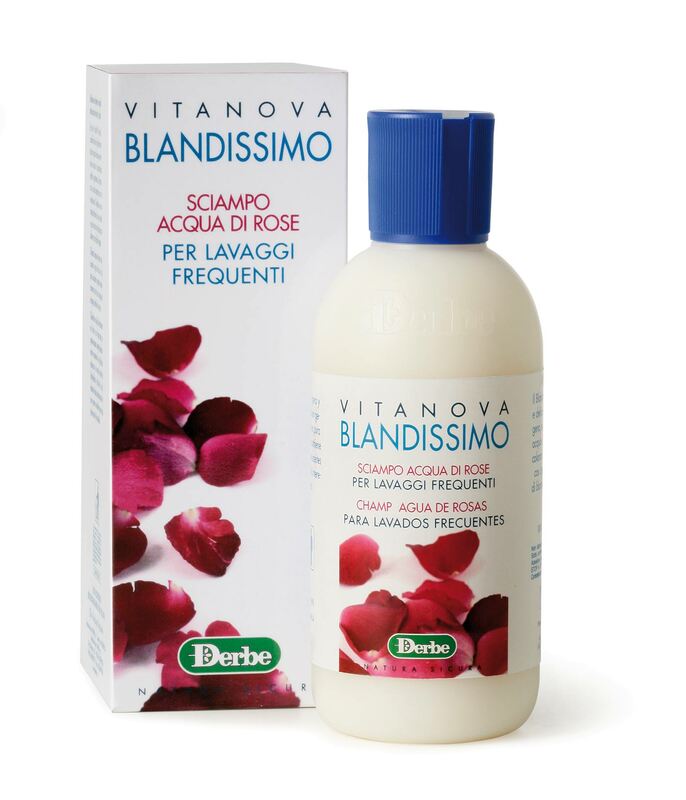 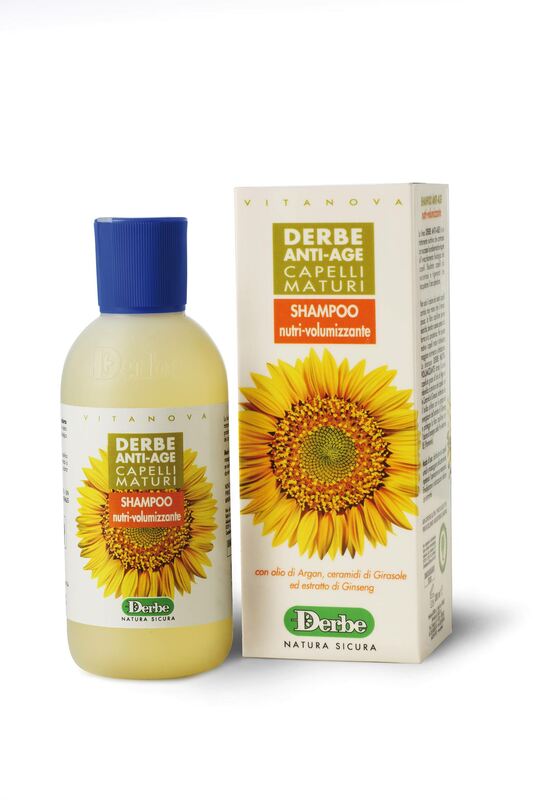 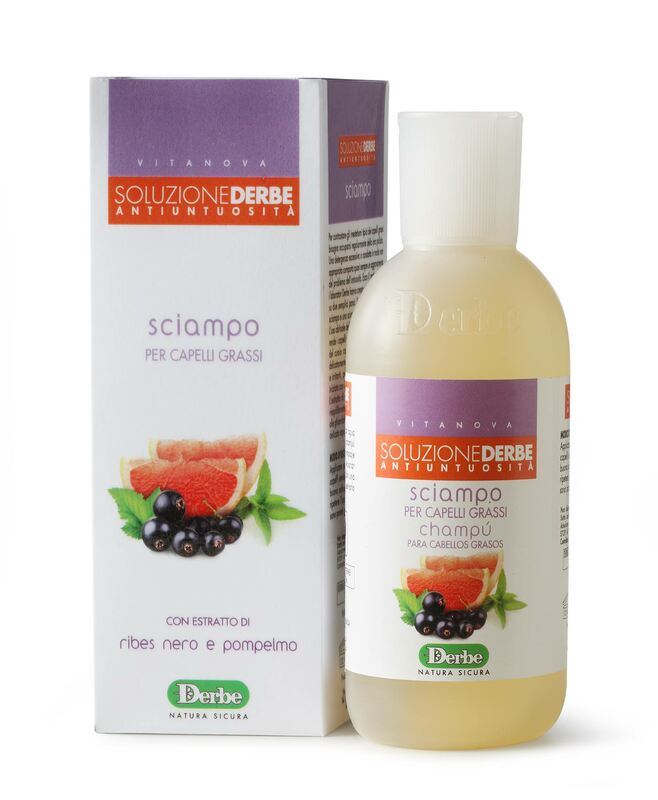 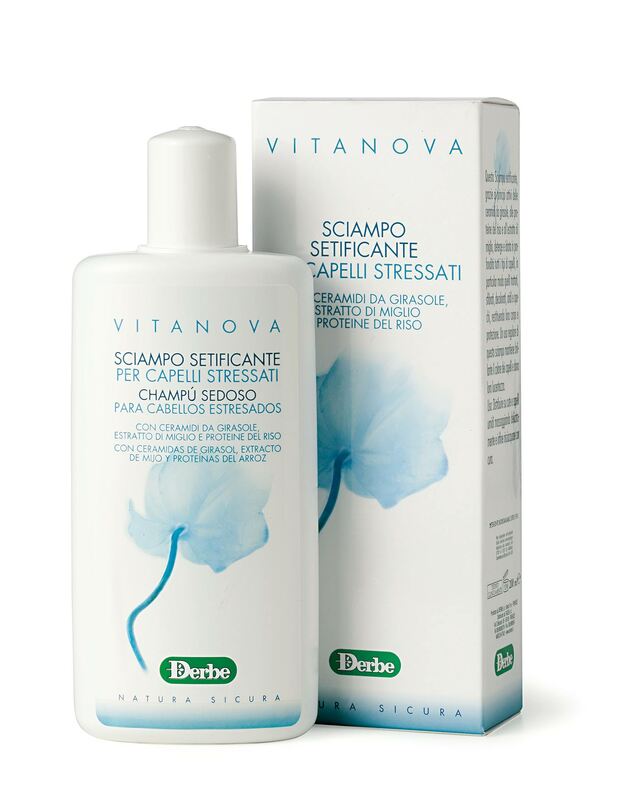 A wonderful shampoo that is gentle on hair and scalp. 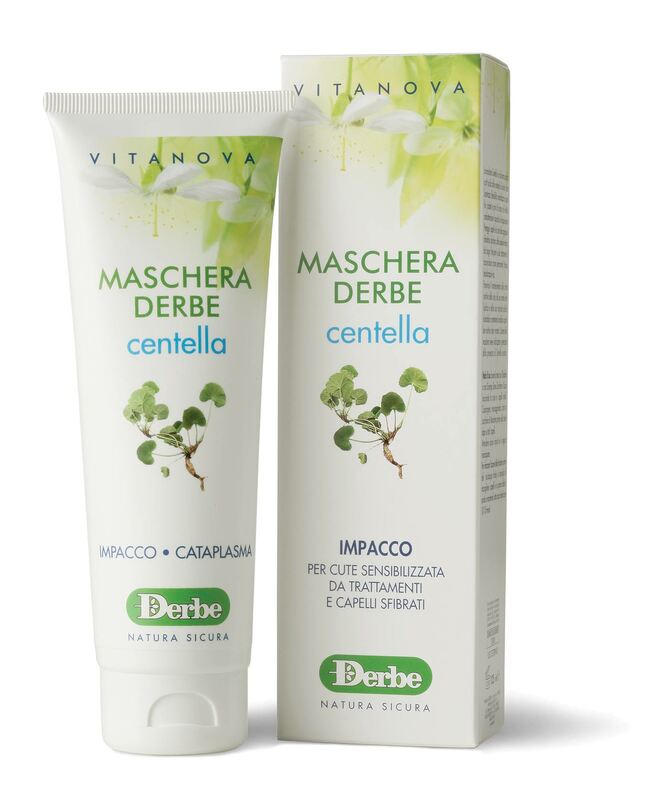 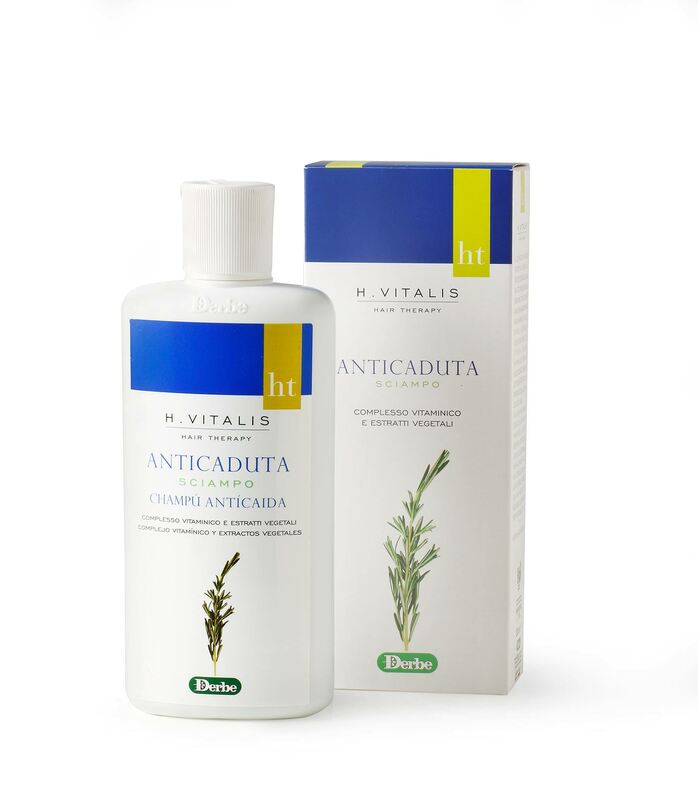 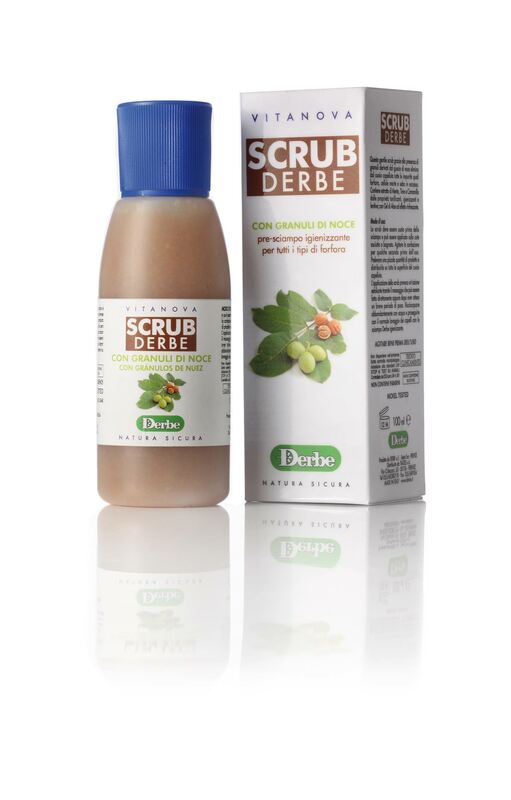 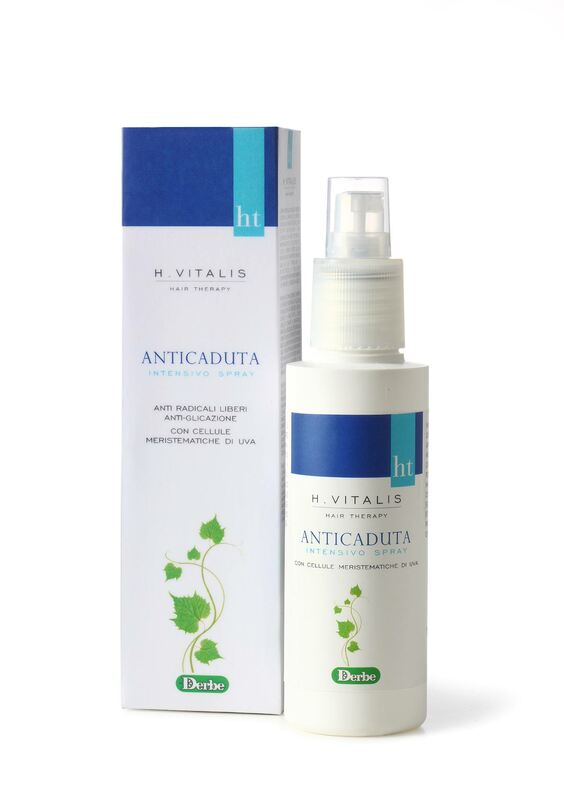 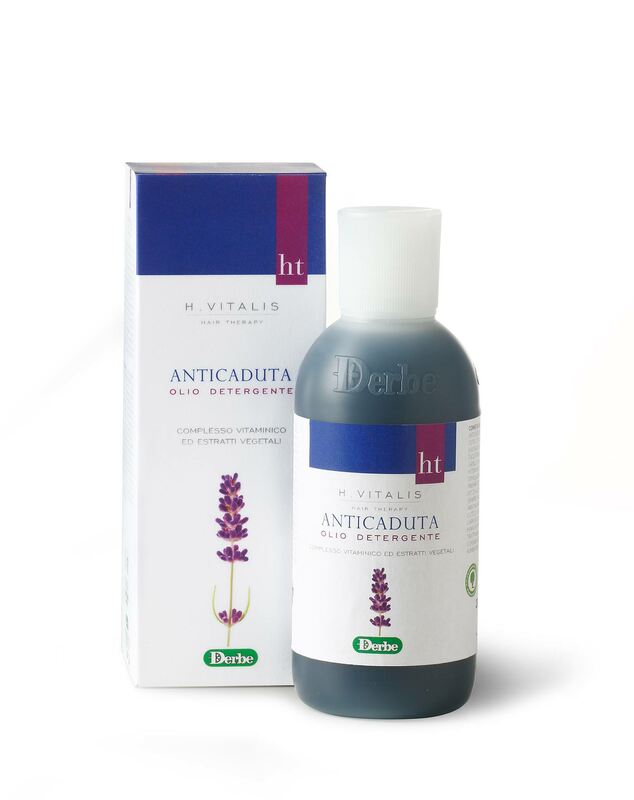 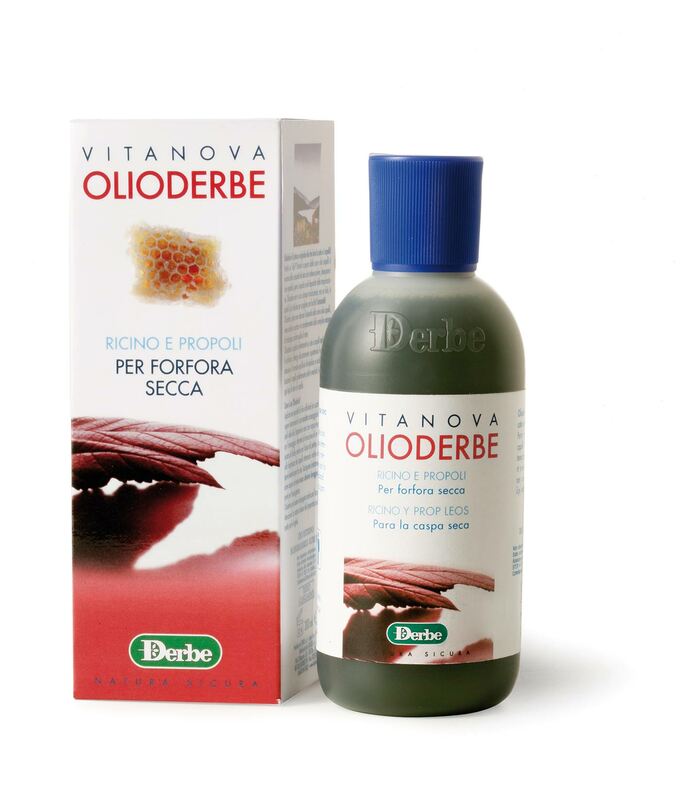 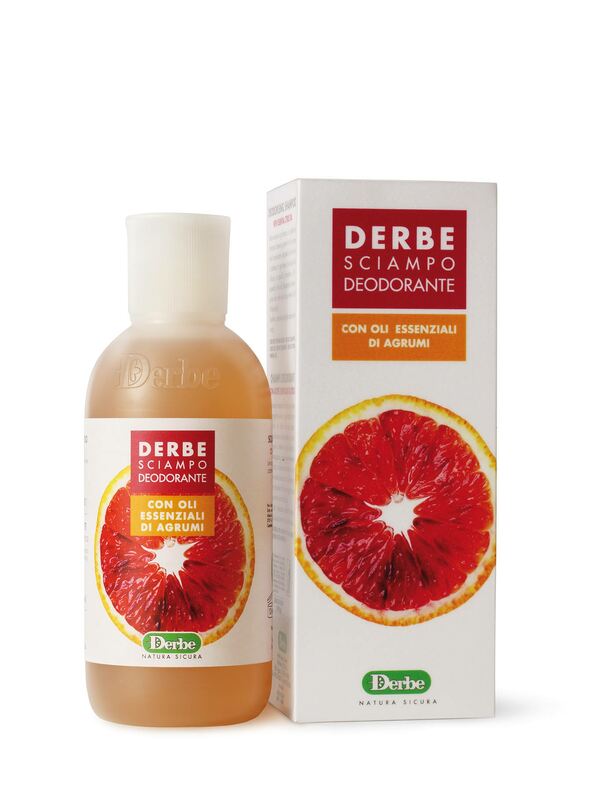 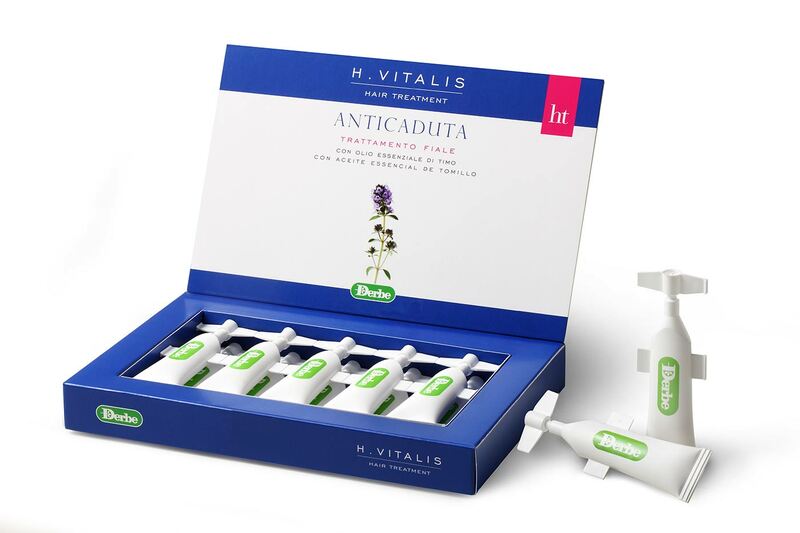 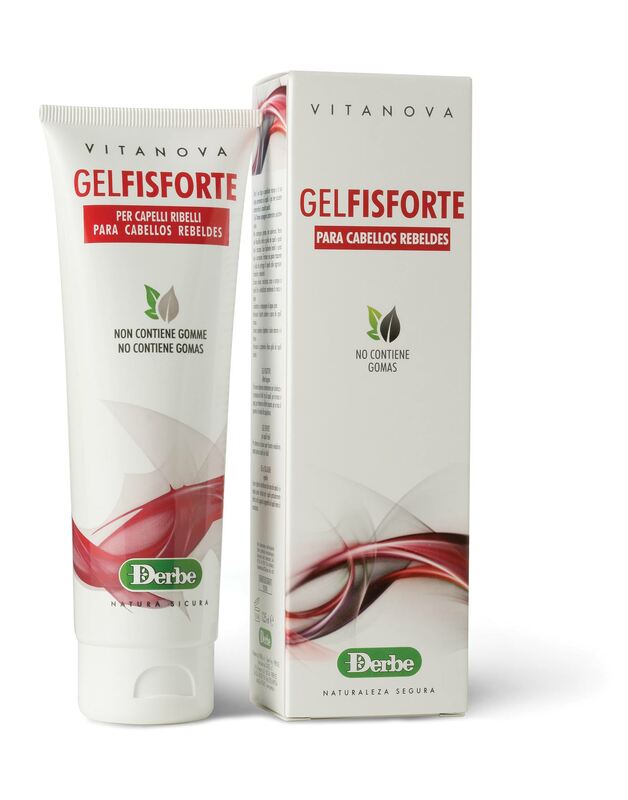 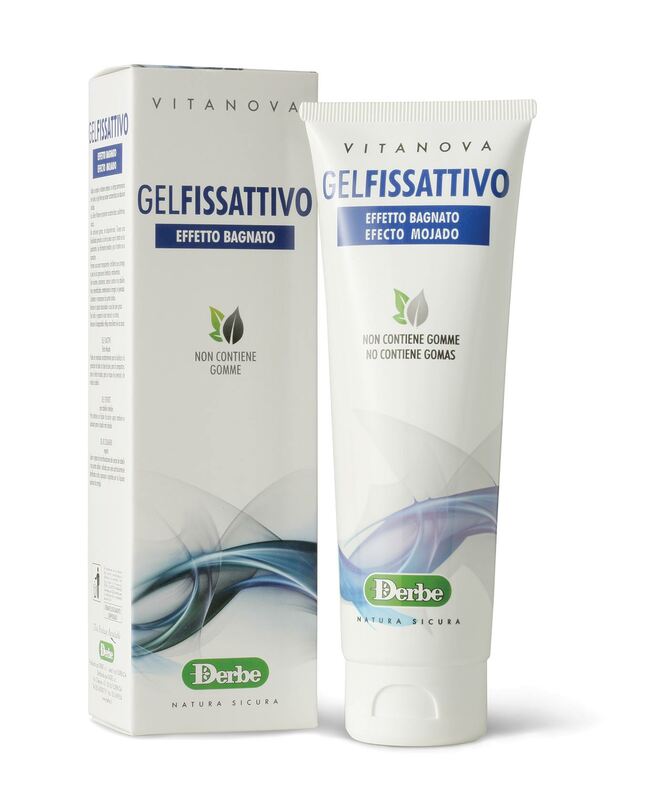 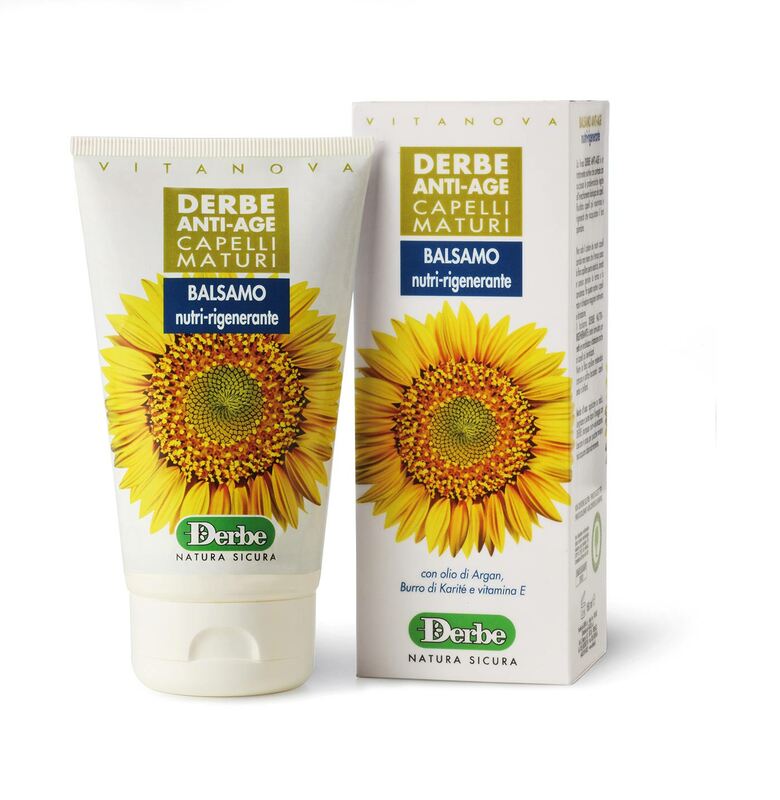 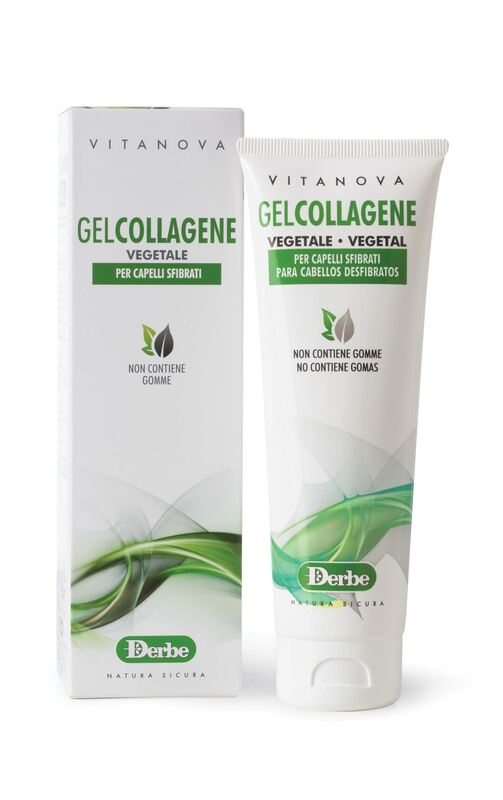 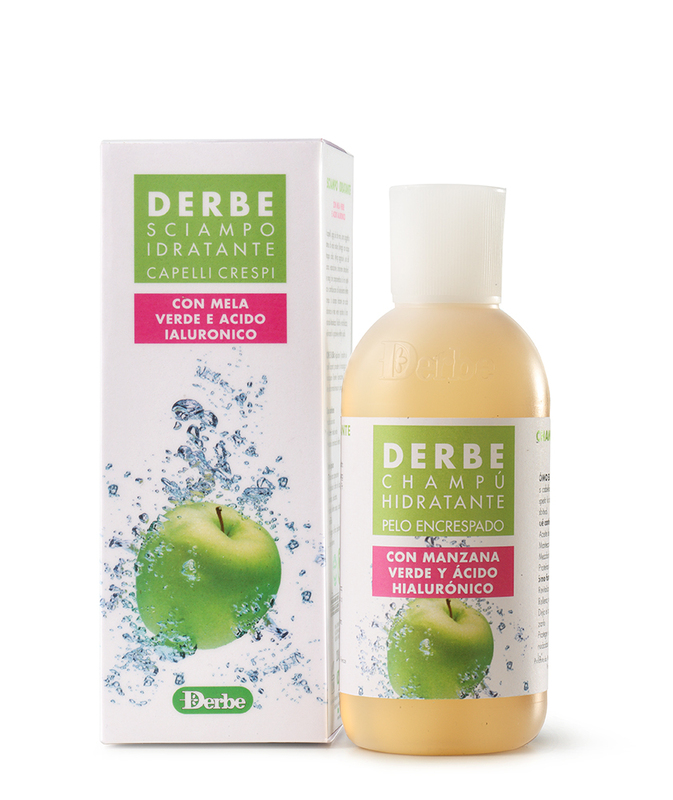 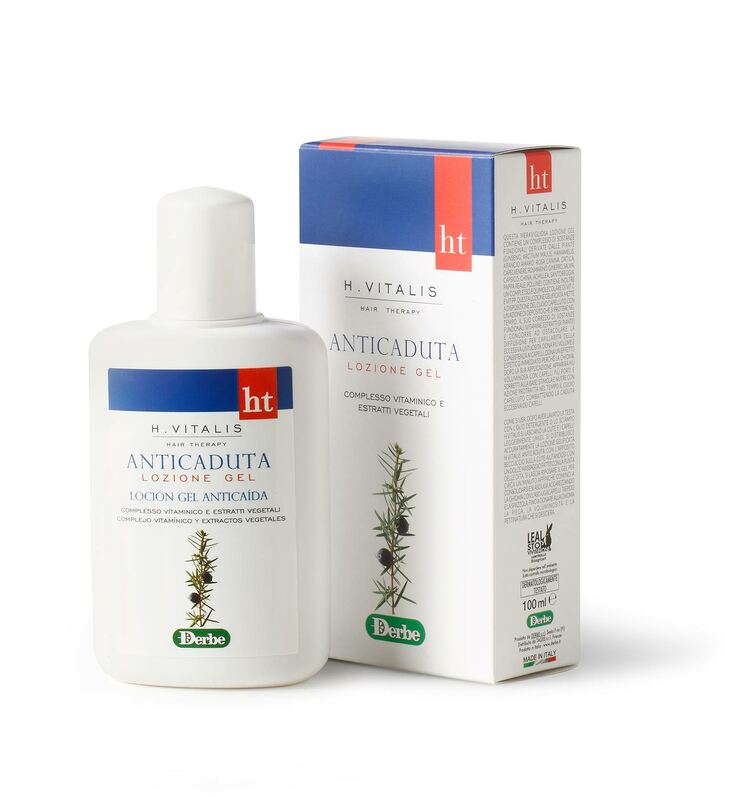 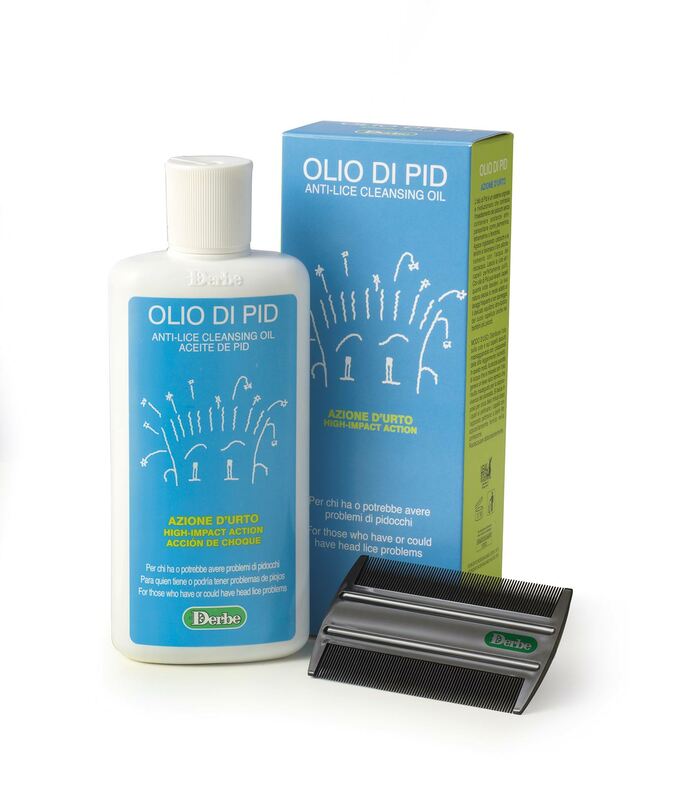 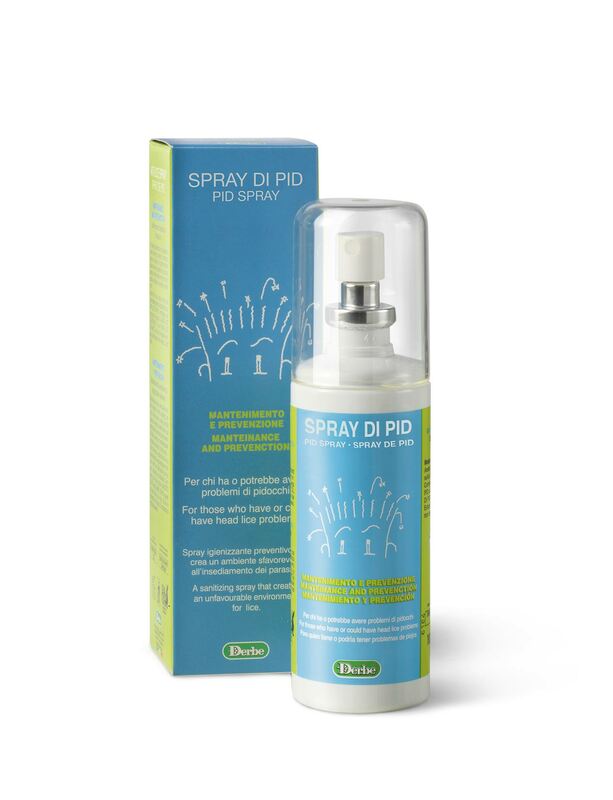 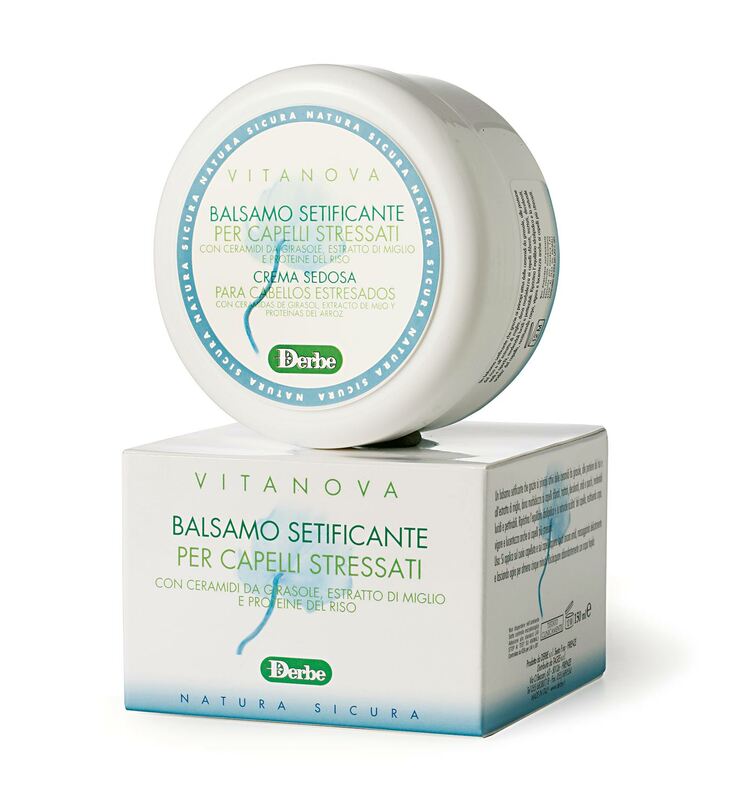 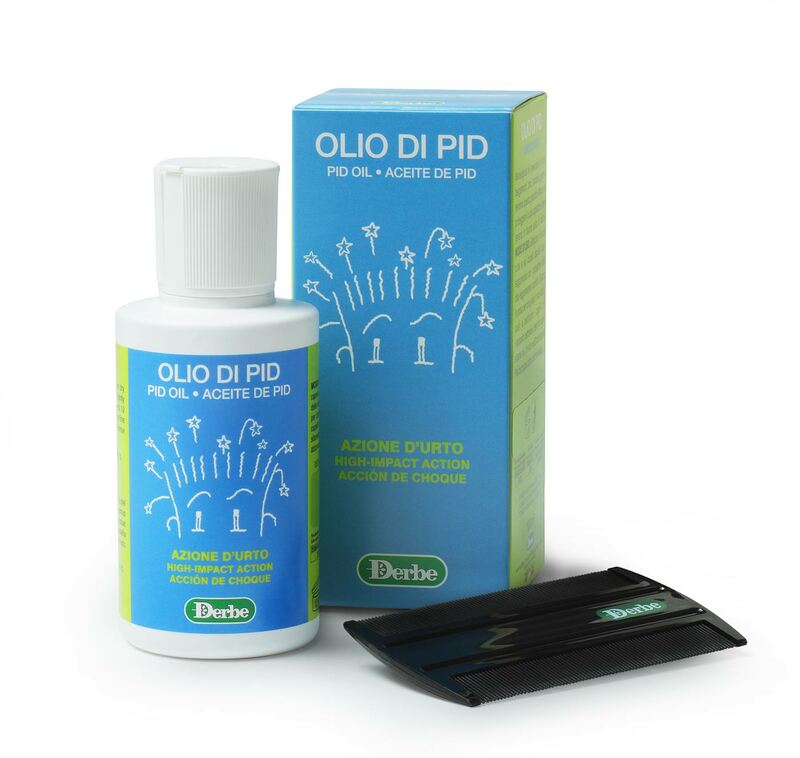 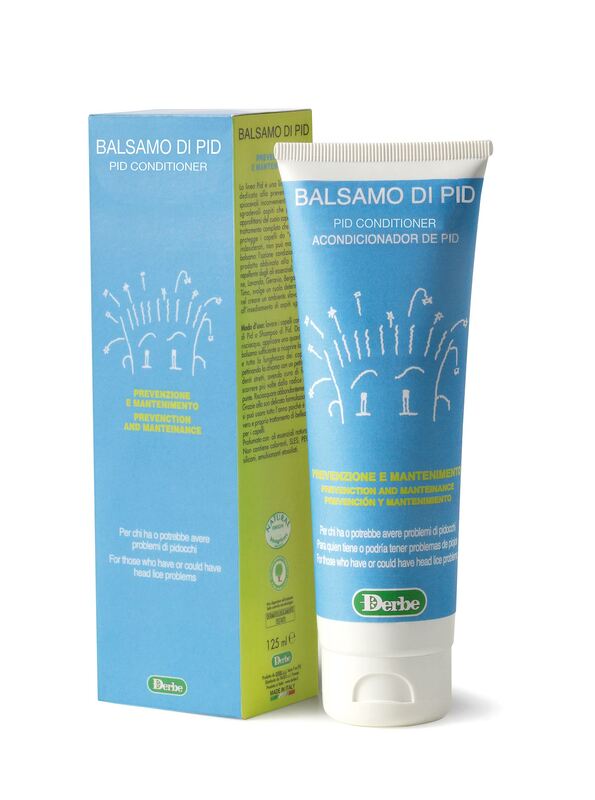 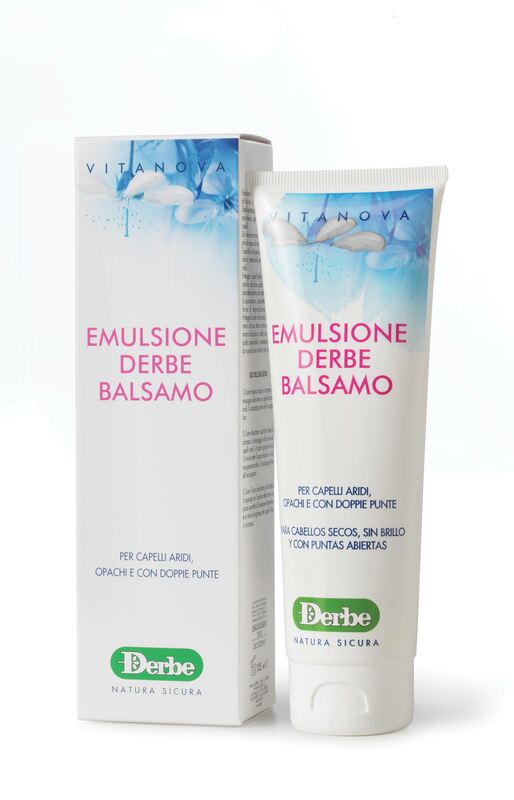 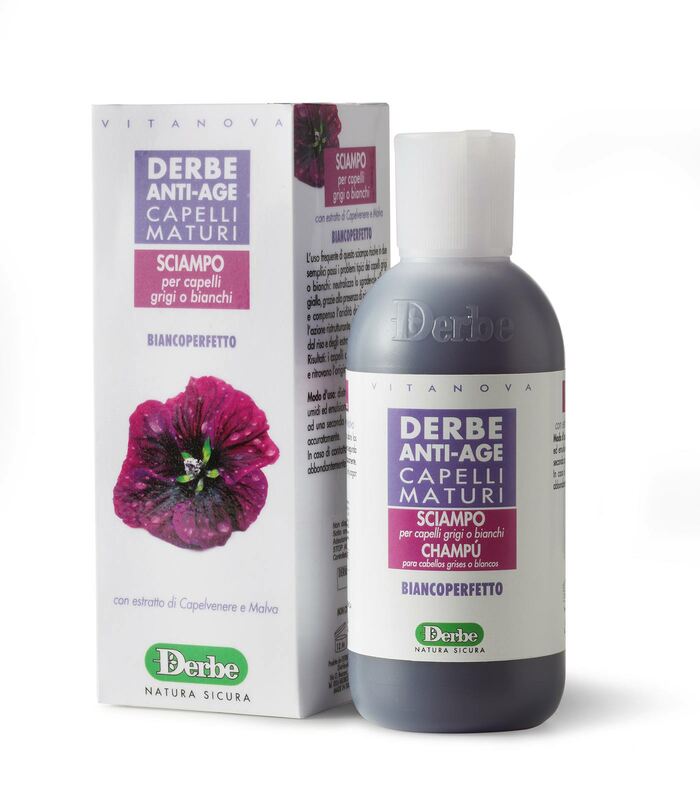 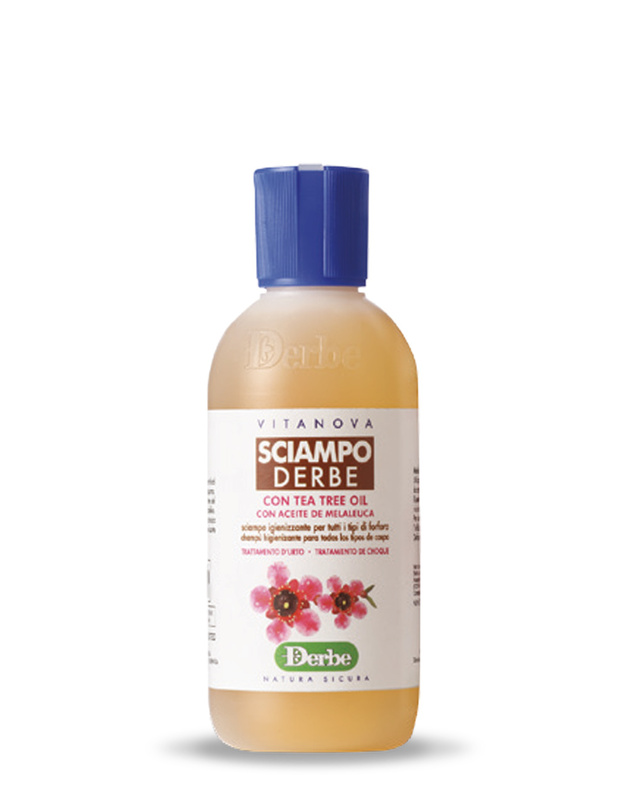 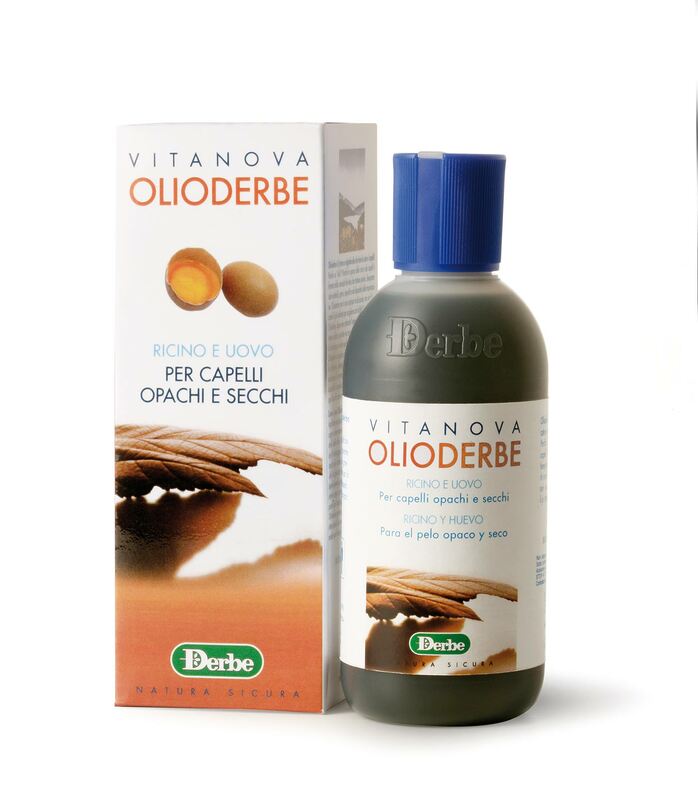 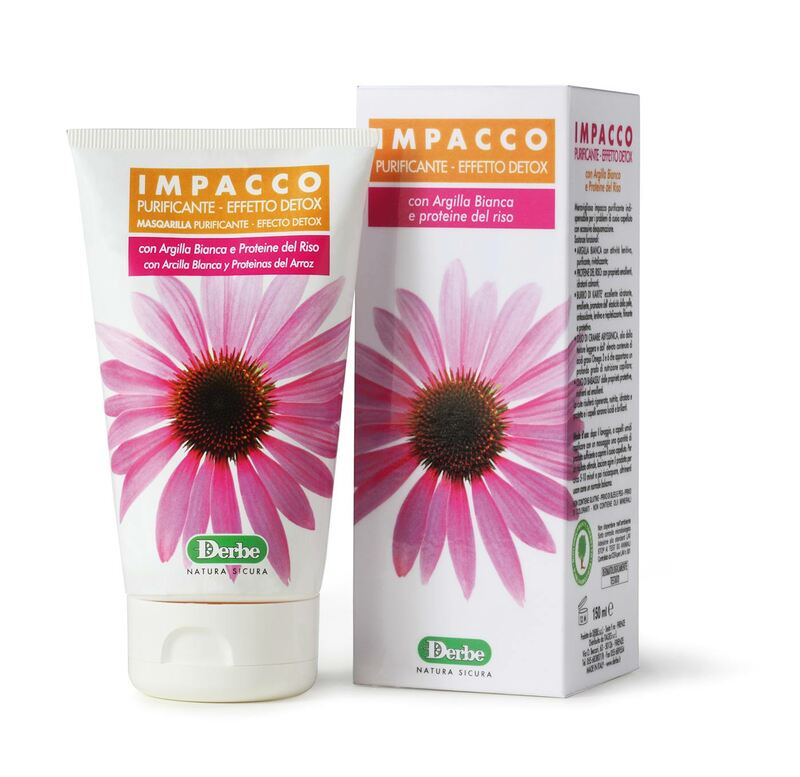 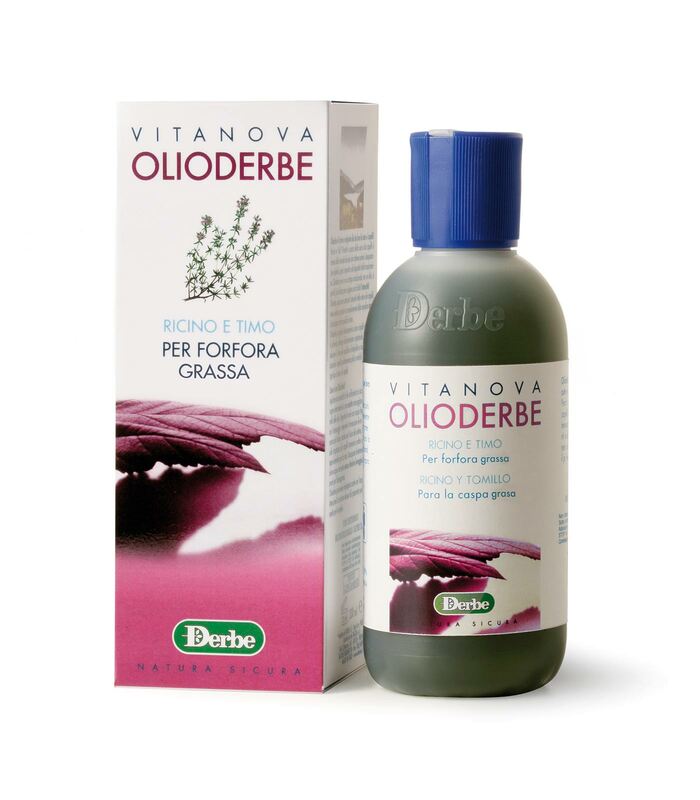 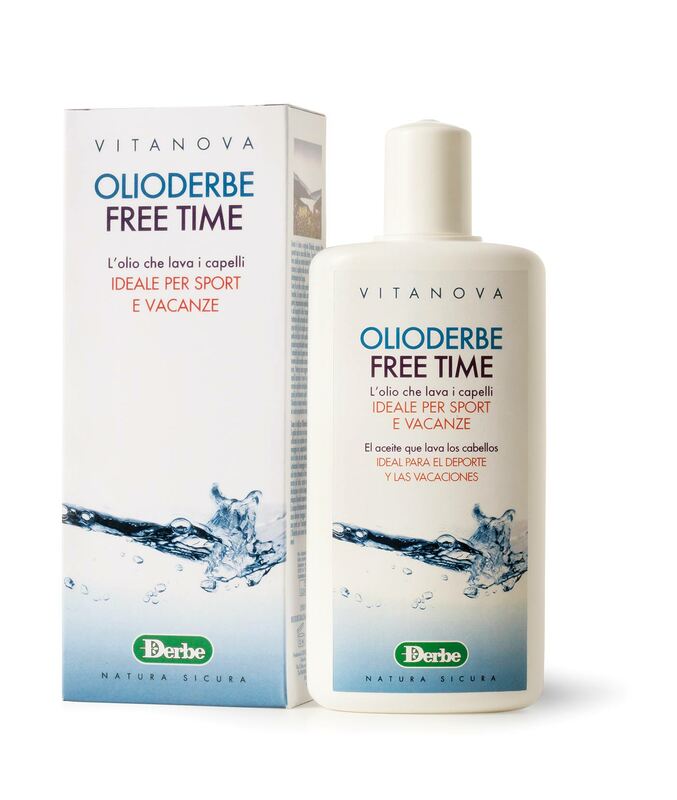 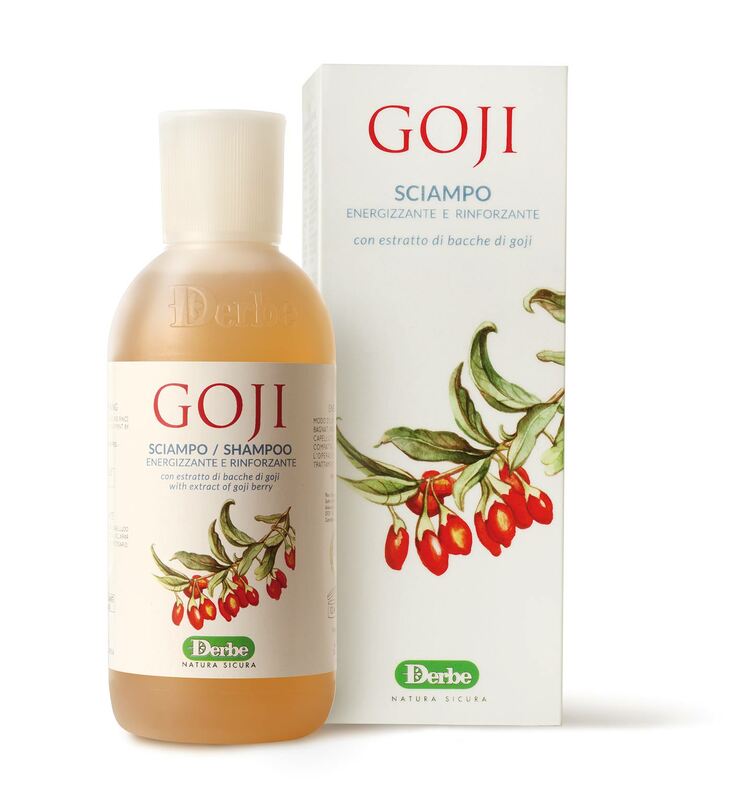 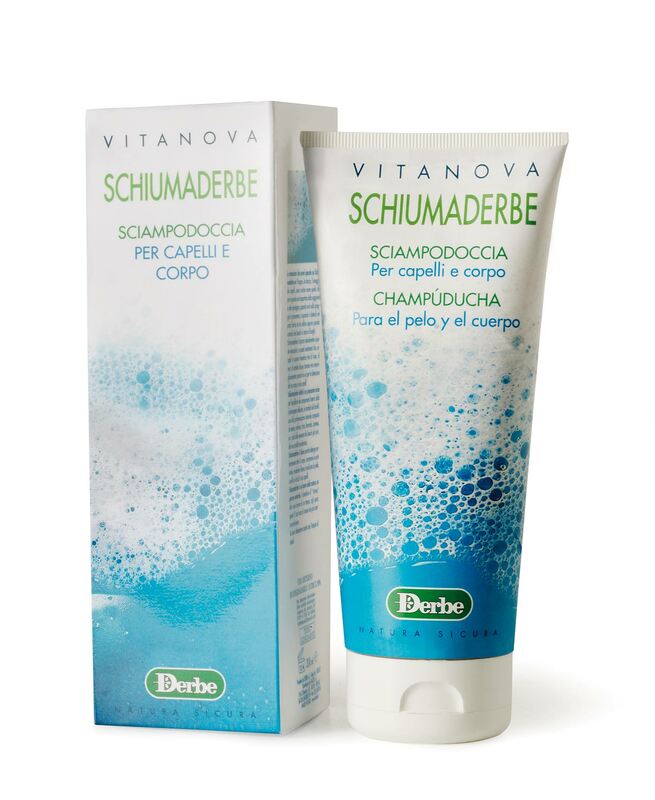 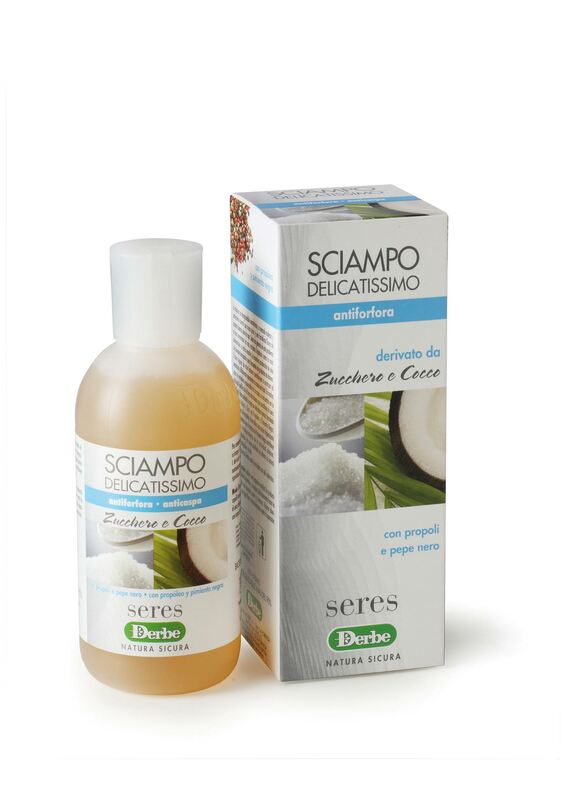 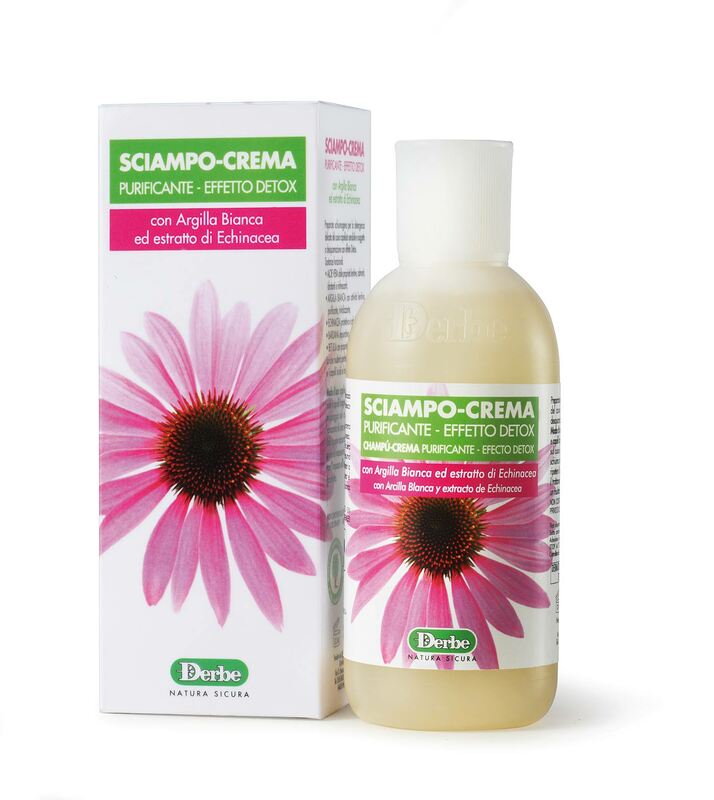 It contains essential oil of camomile with a soothing and normalizing effect. 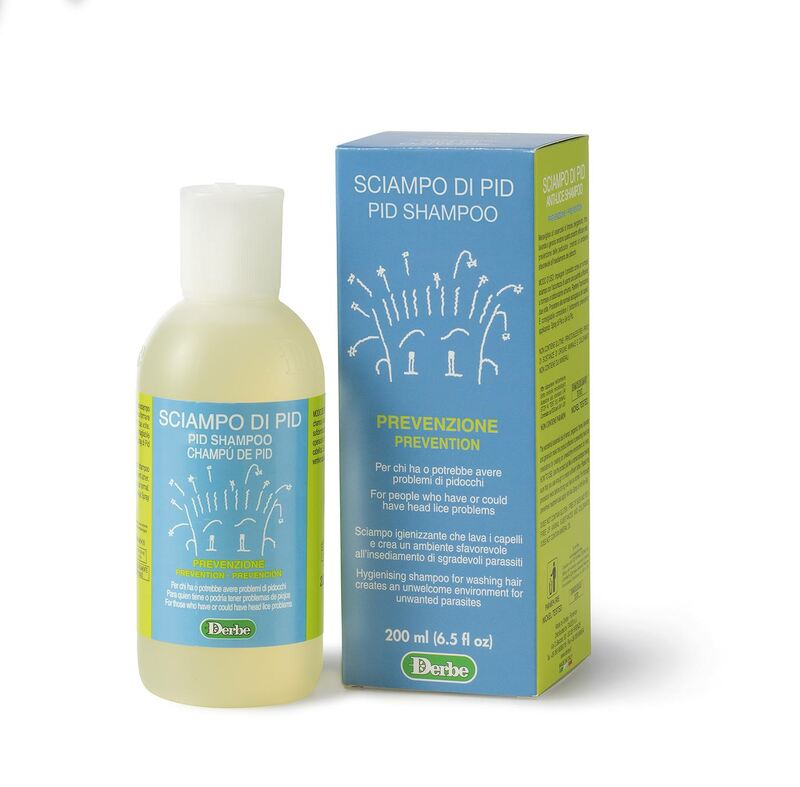 Now you can wash your hair any time you want! 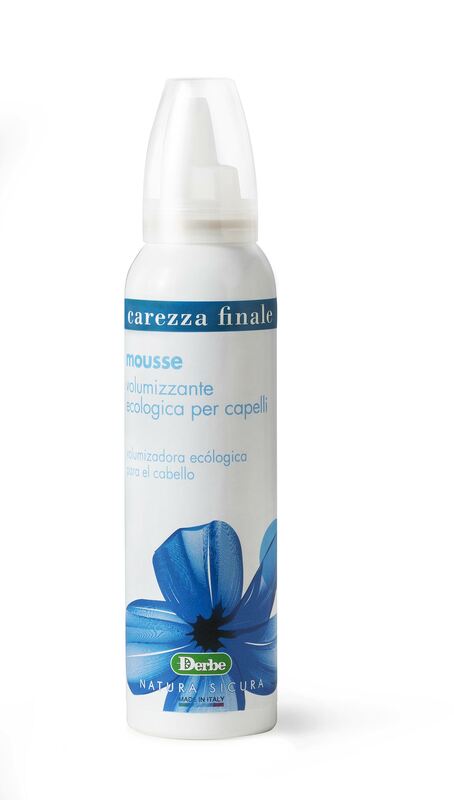 An ecological professional mousse. 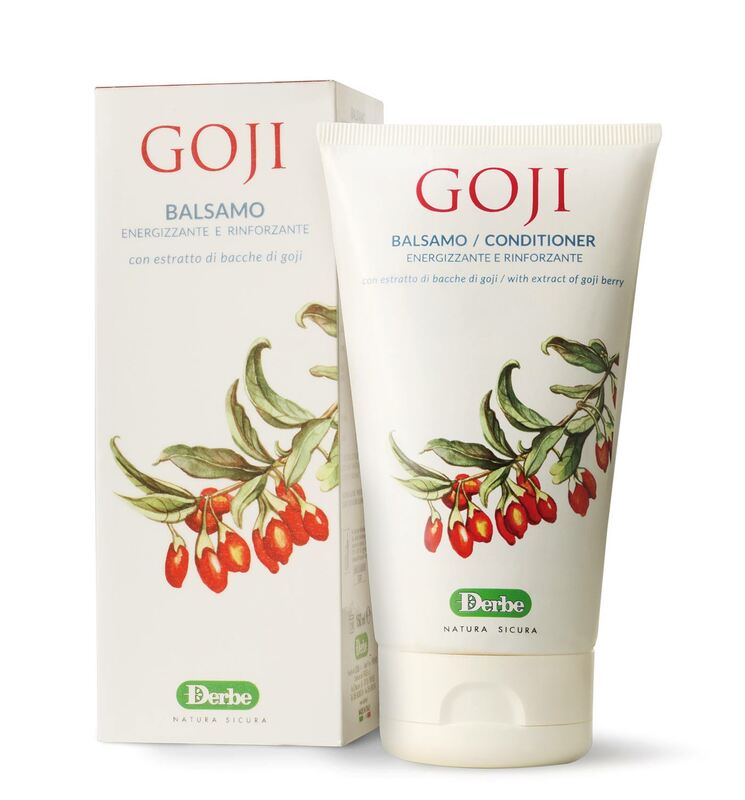 Apply to wet hair to gently style hair or to dry hair to add volume and shine. 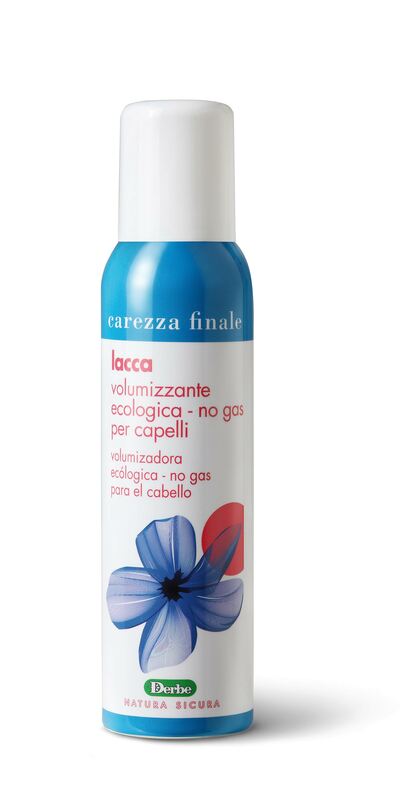 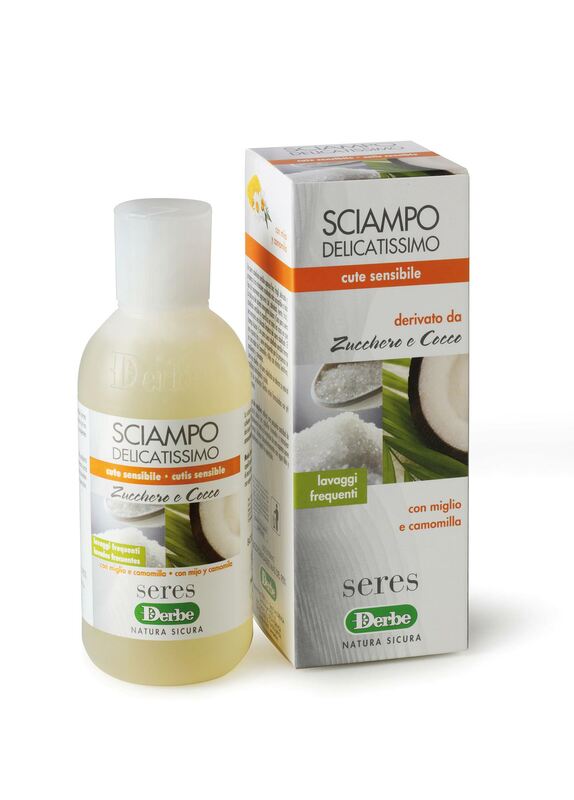 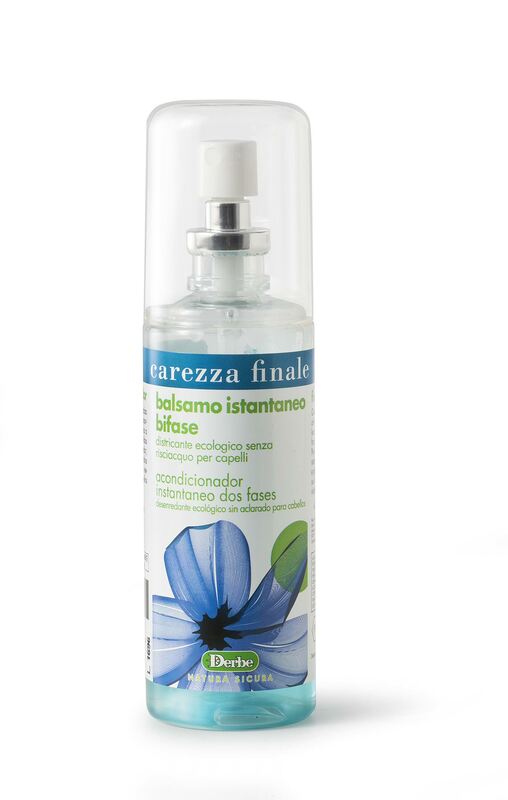 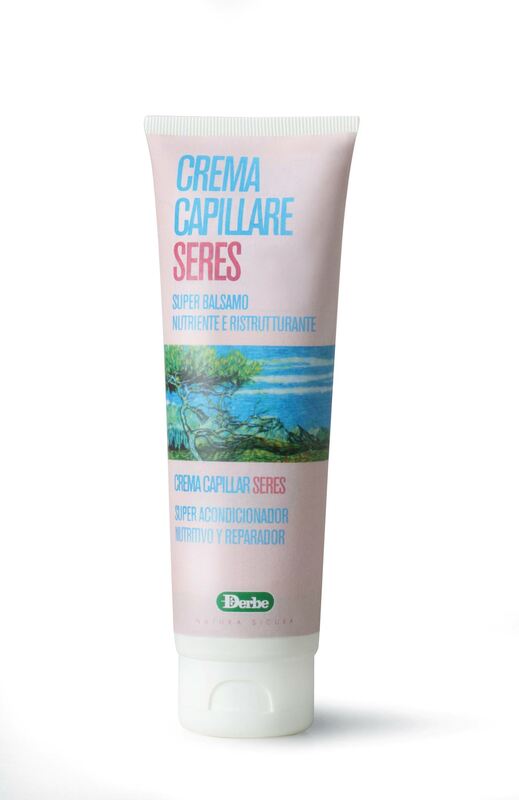 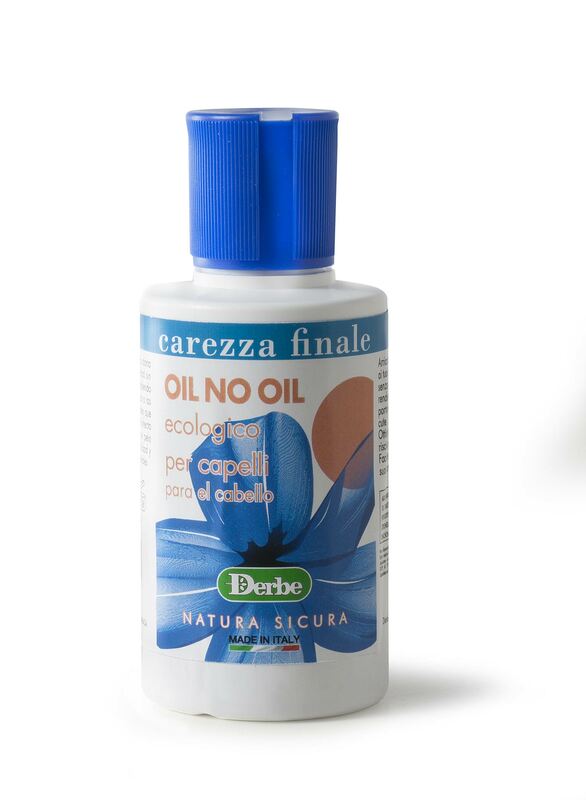 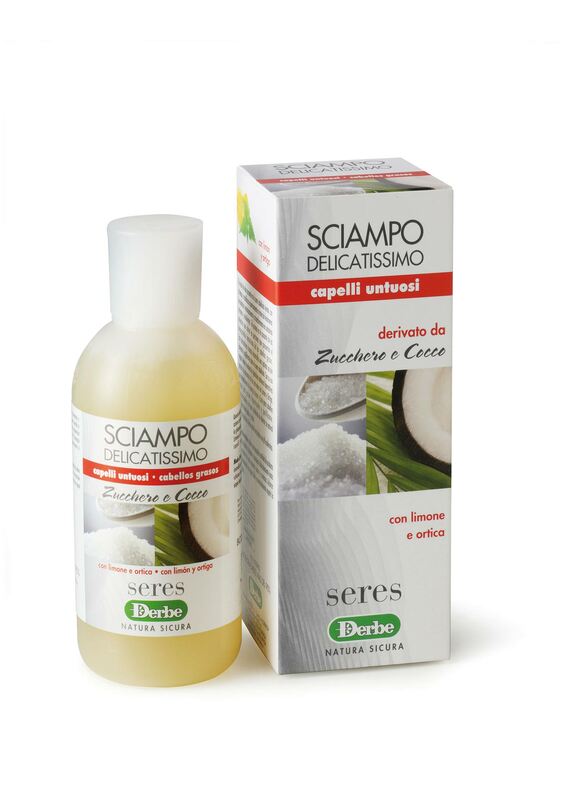 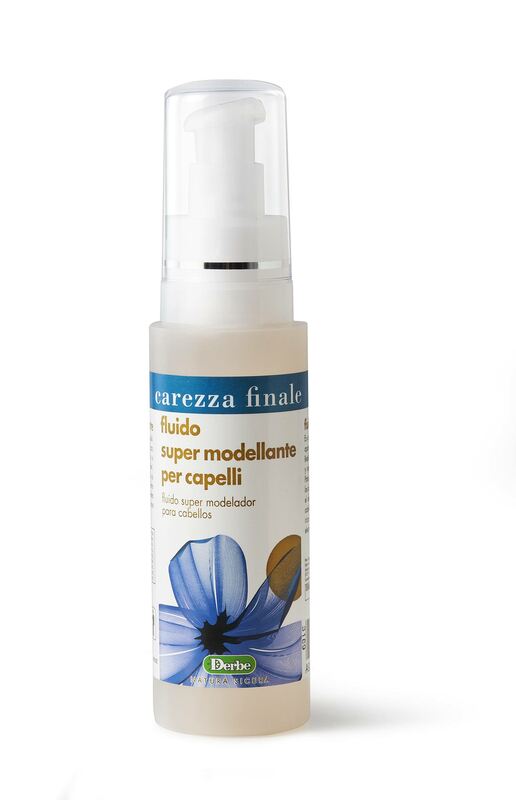 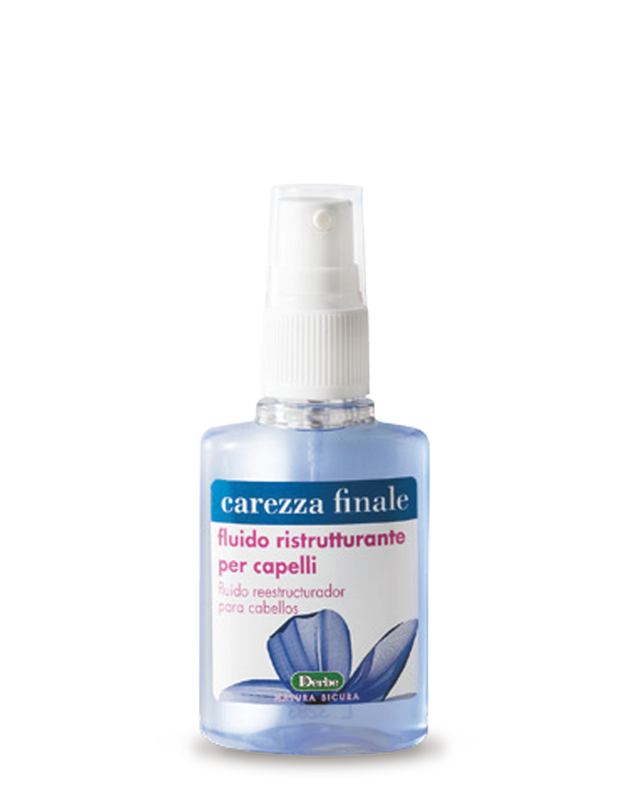 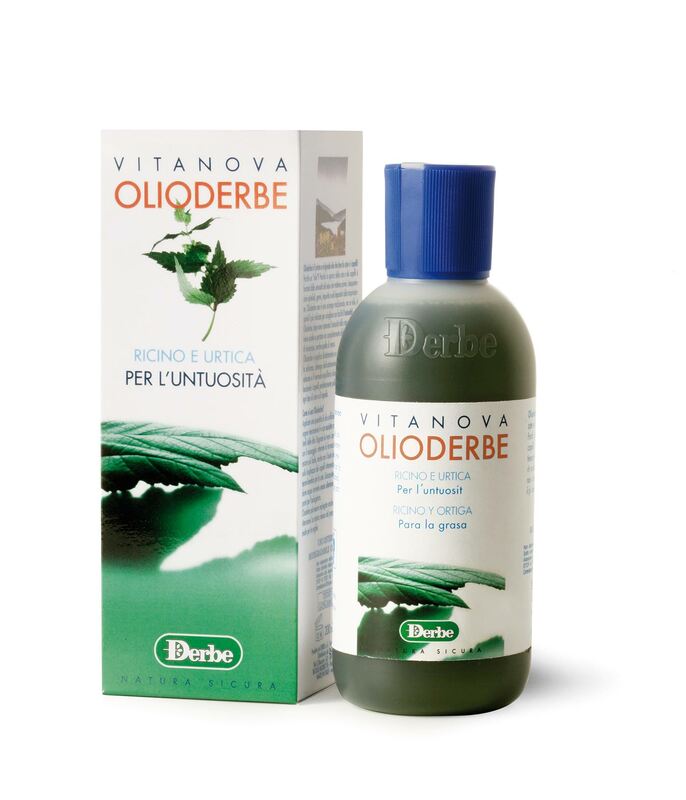 A wonderful fluid that mends split ends and imparts shine, suppleness and protection to weakened hair. 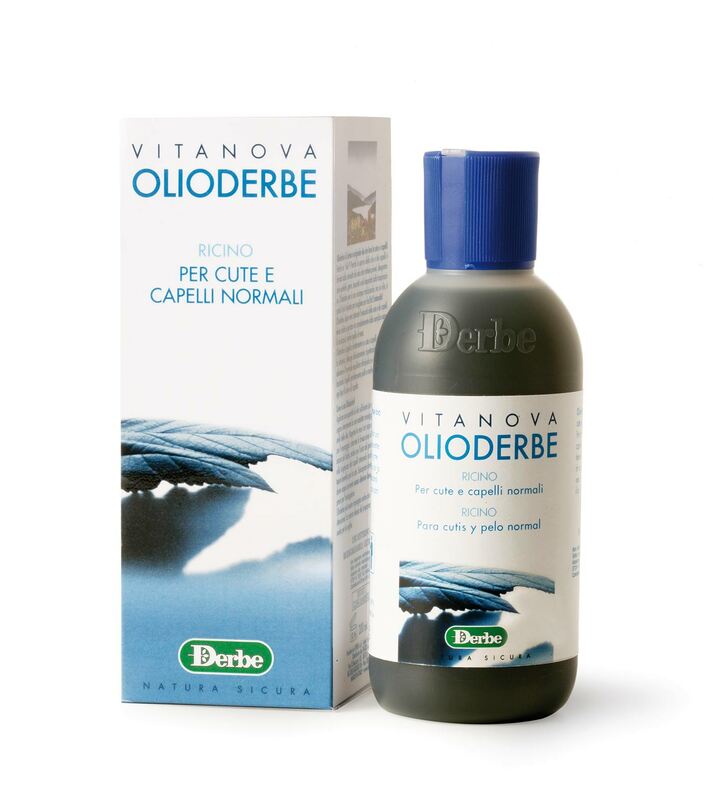 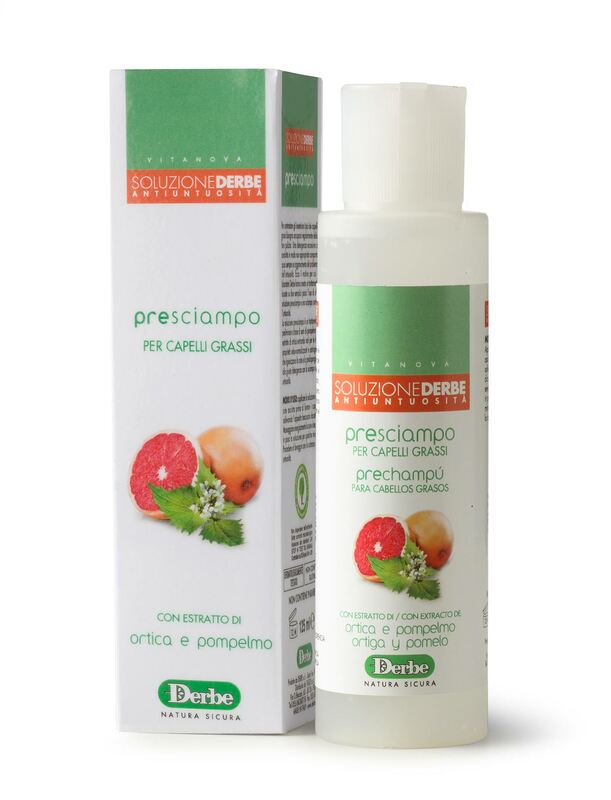 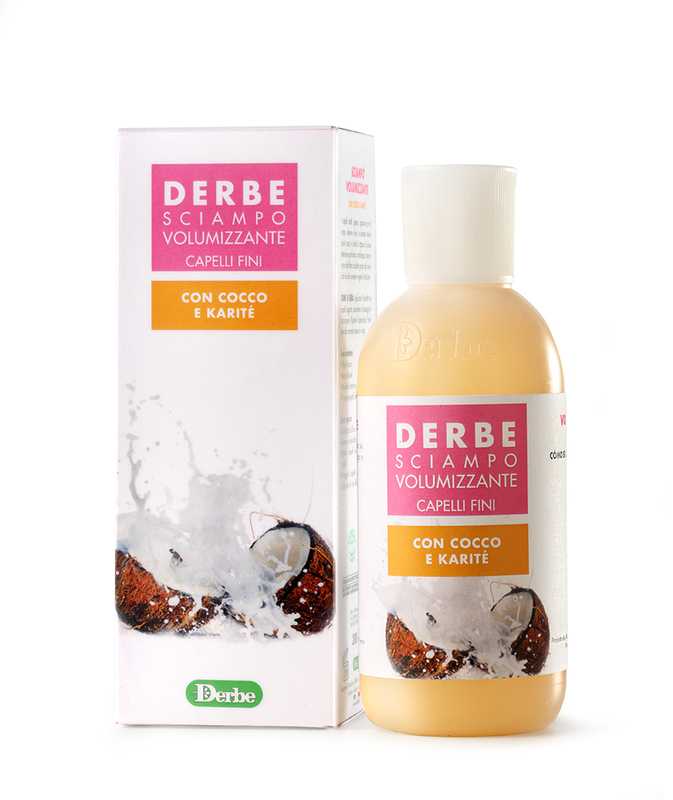 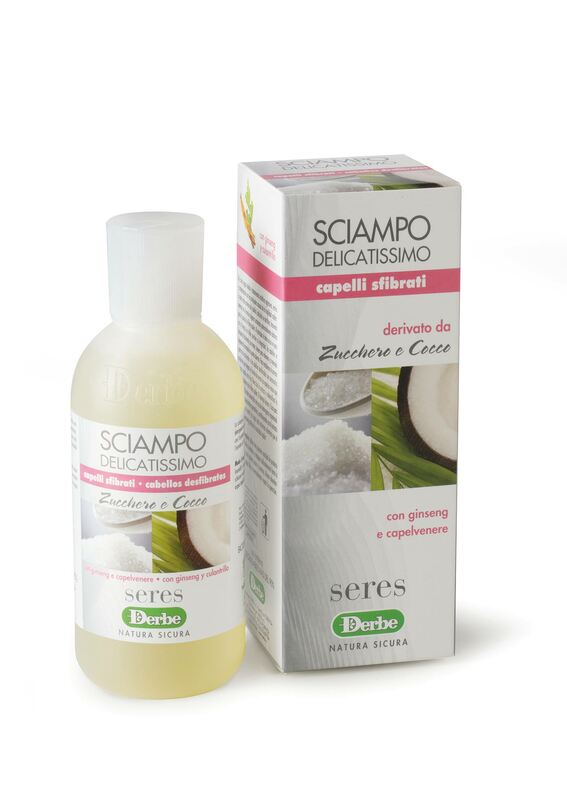 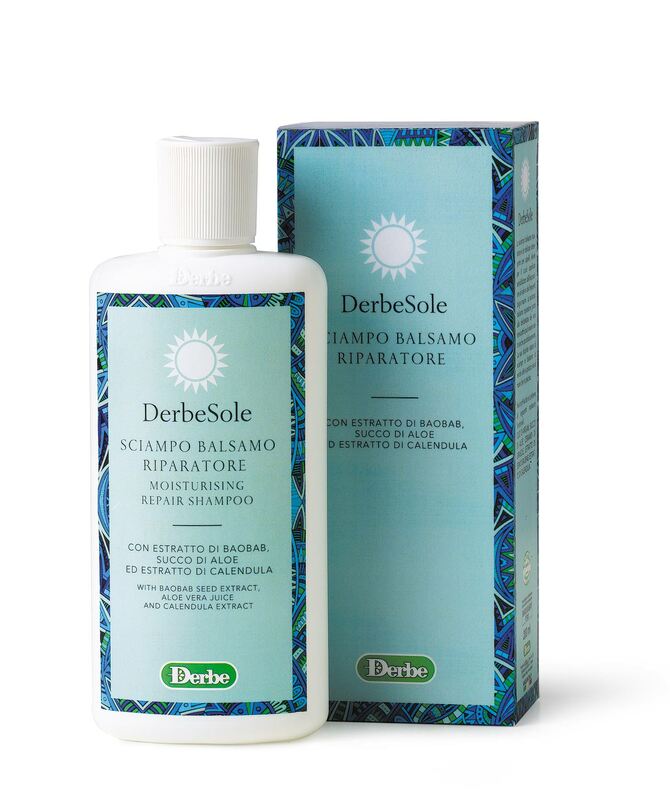 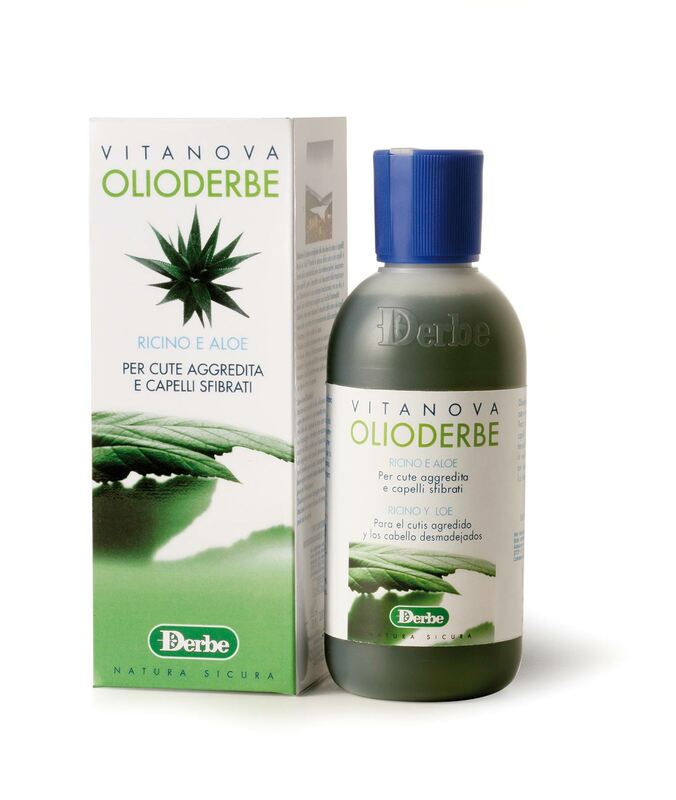 Ideal for dry, fragile, brittle and lifeless hair. 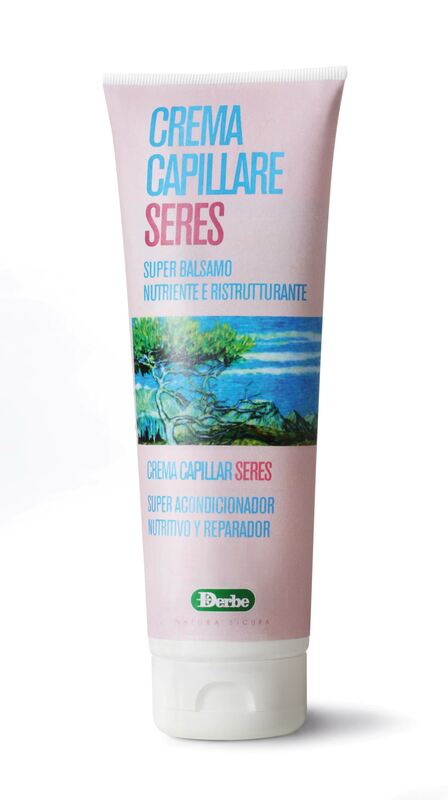 Contains a sun filter.